DOES THE FUTURE OF GOLF LIE IN THE PAST? It has been more than 15 years since I grabbed a handful of clubs with hickory shafts from my collection and played nine holes on an older links in Louisville, Kentucky. Did I play well? Considering that I made a 9 on the first hole, it would indicate that this form of golf was not something that was going to wet my whistle, as the saying goes. Then something happened. I had an attitude adjustment and just decided to enjoy the day and the golf course. On the next tee, I hit a drive that can only be described as “wow.” I looked at the club and then down the fairway and actually said “wow.” The next eight holes were some of the most enjoyable golf I had played in a long while. I was shaping shots, playing angles and reliving the type of game I played as a young lad. Made a couple of birdies and shot 40. I still have the card. Today, all I play with are hickory-shafted clubs and I try to play on older historic courses as much as possible. 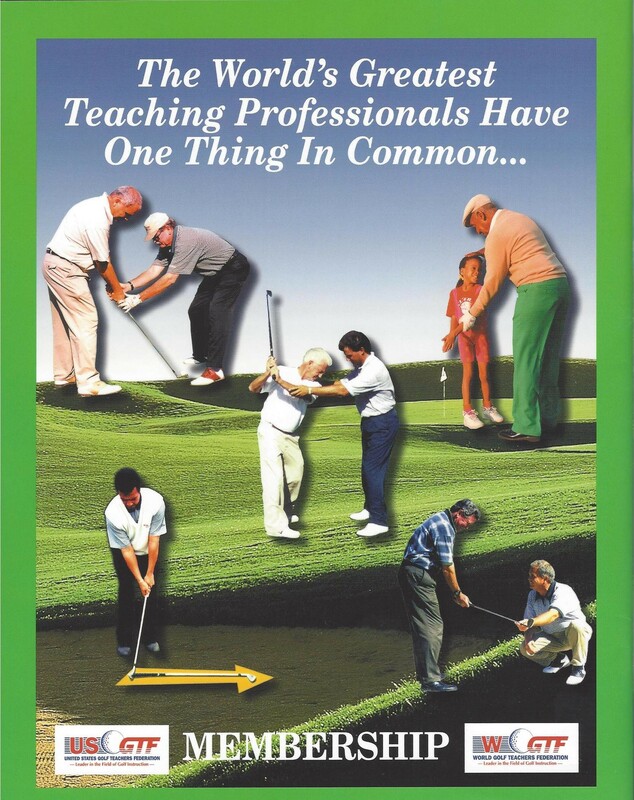 It is a growing area of golf, with more and more societies forming around the nation and world. You would think, in view of the decline in the number of golfers over the past few years, a section with increasing members would be something the golfing industry would jump on. The recent World Hickory Open had more than 120 golfers and was won by Sandy Lyle. Unfortunately, there seems to be little interest. Let’s face it. The manufacturers control the game now. So, who would lose the most if large numbers of golfers started playing with 100-year-old clubs and found out that they can play just as well without that large price tag? They say follow the money, and that is what golf is all about these days. It was a manufacturer that said 15-inch holes would bring more people into the game. Their model is to jazz it up, add pizazz. The outcome remains to be seen. I prefer history and tradition.